City Girls Grab Cardi B, Lil Baby, & Jacquees For "Girl Code"
Home>New Mixtapes>City Girls Mixtapes> City Girls Grab Cardi B, Lil Baby, & Jacquees For "Girl Code"
The City Girls have a big year ahead of them in 2019. Yung Miami and JT caught the world's attention with their PERIOD project, and they've returned with the follow-up Girl Code. JT is currently behind bars, after she turned herself in for fraud charges and was sentenced to two years in jail this past Summer. Yung Miami surprised fans with some good news last month, revealing that Yung Miami would be released some time in December instead of staying locked up until 2020. The good news is welcomed. JT will be free in time to jump on tour with Yung Miami and take part in the promo run for Girl Code. The album features 13 tracks, and enlists Cardi B, Jacquees, and Lil Baby as guest appearances. 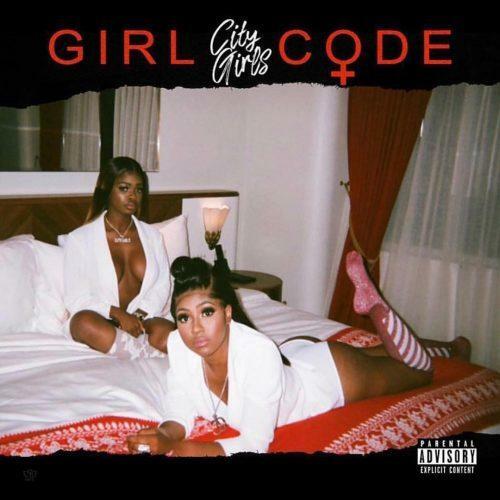 Stream City Girls' sophomore effort Girl Code on Spotify, Apple Music, and Tidal. Mariah Carey Brings Down The House On "Caution"
MIXTAPES City Girls Grab Cardi B, Lil Baby, & Jacquees For "Girl Code"